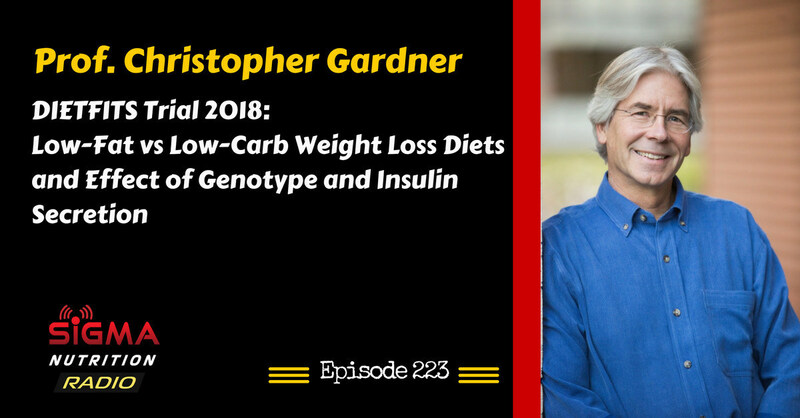 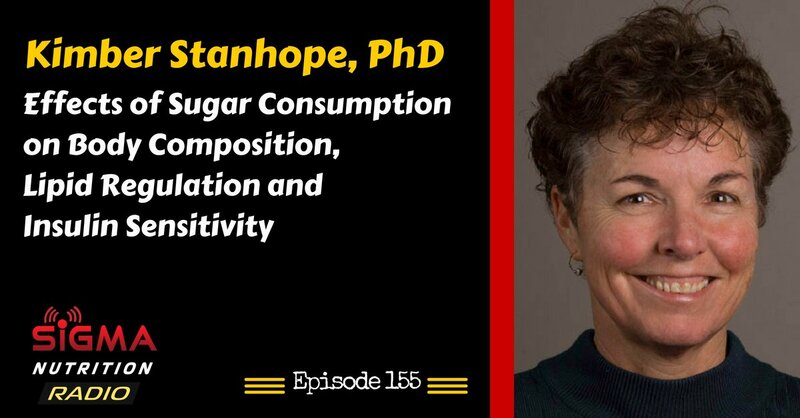 Prof. Gardner is the Director of Nutrition Studies at the Stanford Prevention Research Center and a professor of medicine at Stanford University. 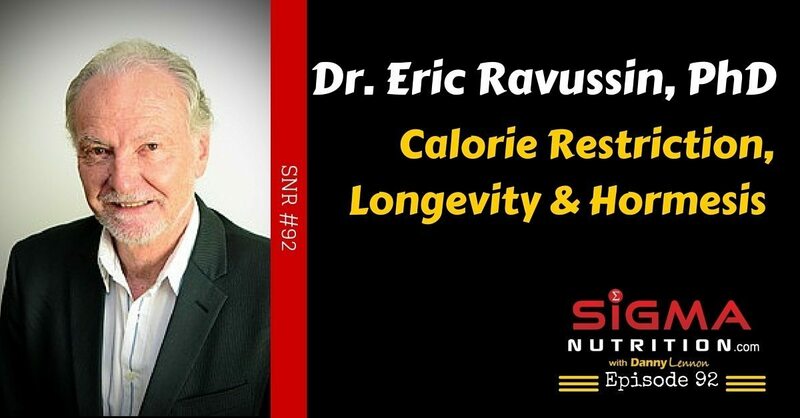 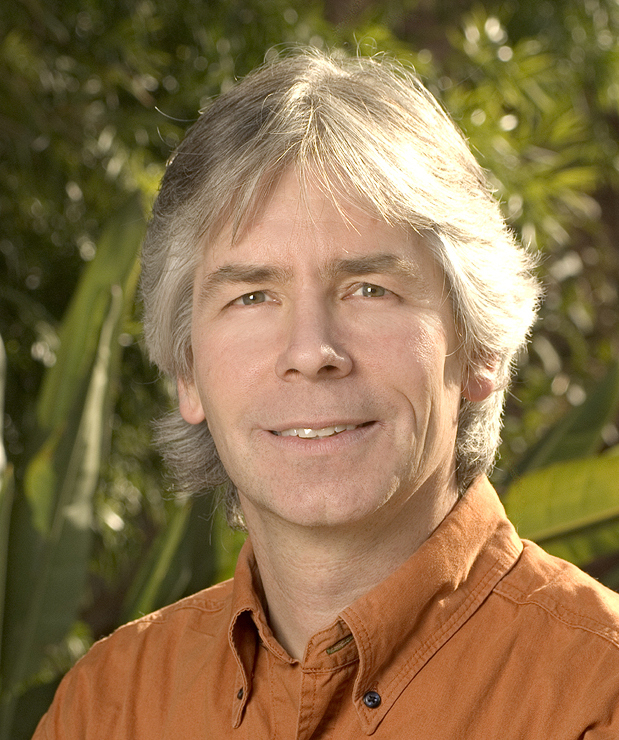 He received his PhD in Nutritional Sciences at the University of California, Berkeley in 1993. 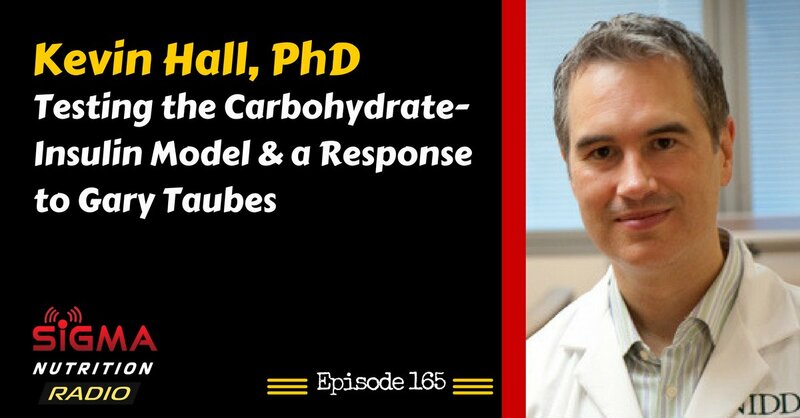 His postgraduate training included a postdoctoral fellowship in cardiovascular disease epidemiology at Stanford.